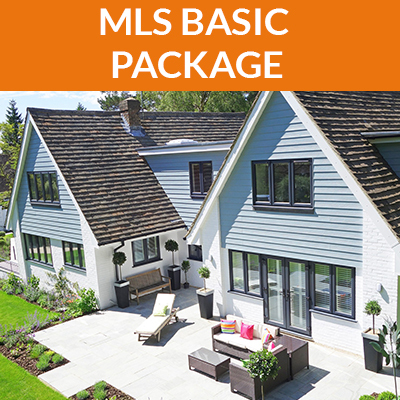 This package includes everything in the MLS Plus package but increases the listing period, provides an upgraded professionally installed yard sign, adds the appointment scheduling service and a combination lockbox. If you prefer, you can call 773-472-8900 or Contact Us to order the service. Local MLS Listing – Your property will be listed in the local area multiple listing service (MRED) and other sites until it sells or you cancel the listing. This is THE database used by thousands of local realtors throughout Chicago and the surrounding suburbs. All agents will be able to contact you directly with questions and/or showing requests. 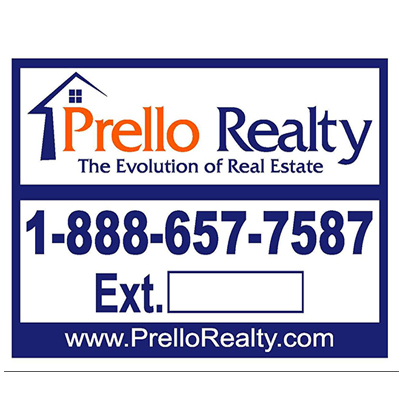 Popular Real Estate Websites – Your property will appear on hundreds of other real estate websites including, Realtor.com, Zillow.com, Trulia.com, Yahoo Real Estate and many more. Timely Offer Presentation – All offers received by our office and emailed directly to you 7 days a week. Contract Negotiation Assistance – A dedicated agent will be available to you to assist throughout the contract negotiation process. Professional Yard Sign – This package includes the installation (and removal) of a 6′ wooden sign post and 30″×24″ metal yard sign. Each sign is printed with our toll free number and a unique 3 digit extension, all calls are automatically forwarded to you. Showing Appointment Scheduling – All showing requests from real estate agents will be handled automatically through the MLS using the SHOWINGTIME application, 24 hours a day/7 days a week. 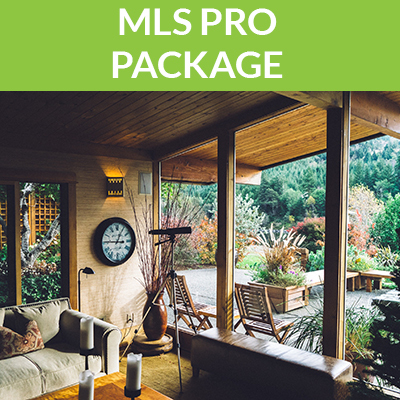 An agent will request a showing through the MLS, you will receive a text and/or email with the request, at that point you can accept it or decline it with a press of a button. If you accept the request, the agent will be notified and your showing instructions will automatically be provided to the agent. Feedback is automatically requested from the agent once the showing is complete. 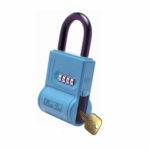 Combination Lockbox – This lockbox allows REALTORS® access to your property while you are away from home. Agents will contact you directly, you confirm the showing request and provide the lockbox combination. The agent then uses the combination to access your property. 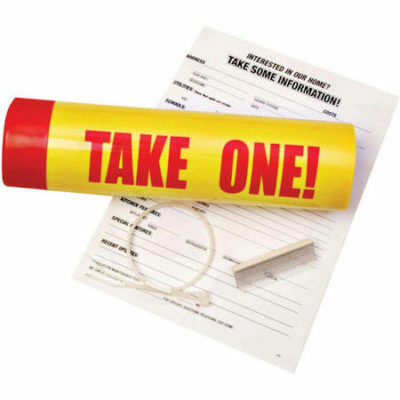 Money Back Guarantee – If at any point you decide selling using this method is not for you, let us know, we will match you with an experienced local full service agent in your market. Once your property has sold and closed through that referred agent, simply let us know and you will be refunded 100% of the money you paid for your flat fee listing. 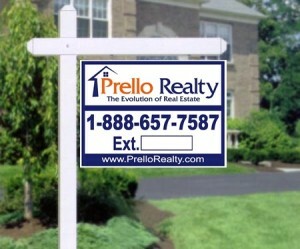 We have used Prello’s flat fee service to list 4 homes. We always use their Pro package and the houses sell quickly every time. We are getting ready to list a fifth house and will be listing with the Pro package. Highly recommend!